Pure tip for all surf levels! Best priced surf accommodation in Bali! 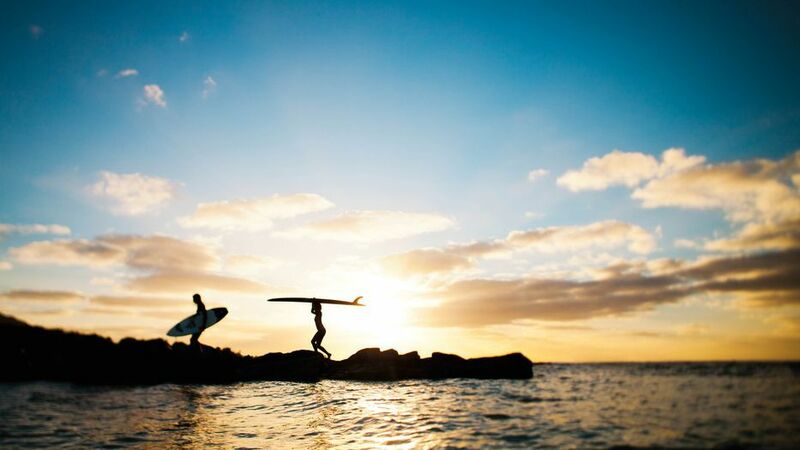 Surfing is one of the most indescribable feelings in the world. When you’re out in the surf there’s an amazing combination of the raw power of the ocean, stunning surroundings, and your own physical ability. The good thing is that you experience this the first time you surf, and that feeling the first time you stood up and surfed a wave never diminishes, it only gets stronger. The best way to start surfing is to go check out our international surf camps where you can combine an amazing holiday with amazing waves. Our goal is for you to have the time of your life on your trip. Before you book we ensure honest advice to get you to the right location, and once you’re underway, the camps will have highest surf course quality & safety standards. 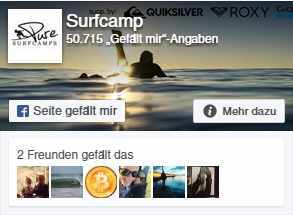 Pure Surf Camp runs its own camps as well as mediating others throughout the world. We set the highest standards for our camps and those that we mediate, to ensure your holiday meets all your requirements. Pure Surf Camp sets standard extremely high for our own camps, just as for the camp for which we mediate for. Every camp we offer meets these standards, and provides a little something extra. 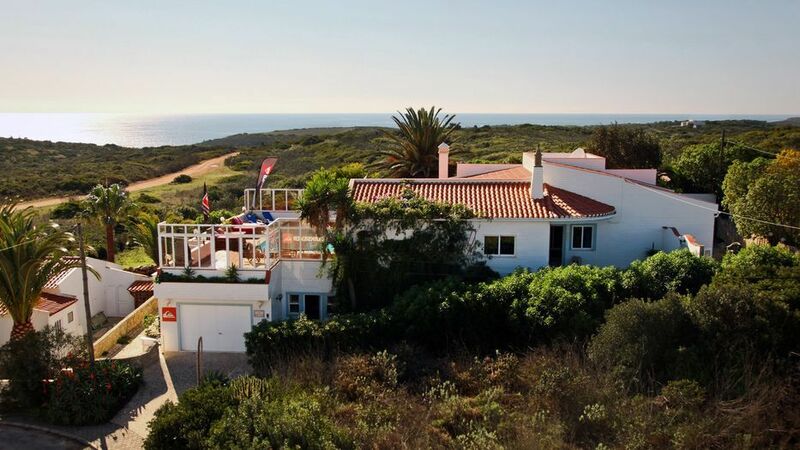 For example, if you go to the Surf Lodge Portugal, located in the beautiful Algarve next to a stunning nature reserve, you will be surrounded by the best surf spots in Europe that will get every surfer stoked. If you decide that Pure Surf Camp Morocco is for you, you will have perfect point breaks at your doorstep, and then, after your time out in the ocean you have an entirely different, ‘oriental’ culture to explore and experience. It doesn’t matter if you have never surfed before, or are a seasoned pro, if you are on a tight budget, or looking for a luxurious getaway – Pure Surf Camps has the right destination for you. We can offer memorable surf trips to destinations across the globe including Portugal, Morocco, the Canary Islands, Indonesia, Costa Rica, Sri Lanka & many more. All the camps live up to the high standards that we expect from ourselves, and our partner camps. Don't destroy what you came to enjoy! Sea Shepherd is an organization committed to the protection and preservation of the oceans and the living organisms inhabiting them. More info about projects and campaigns on: www.seashepherd.org! We guarantee the best conditions for learning how to surf, using the best equipment, with qualified coaches, all in stunning surroundings.